Christmas Day is around the corner. 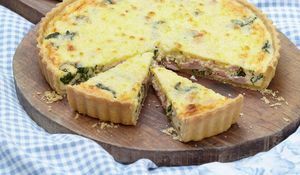 You've sorted the turkey; you've got the pigs in blankets and you've even thought about what you'll do with the leftovers, but what about those extras that can turn your Christmas day cooking from standard to special? A filling breakfast before the Christmas presents, a teatime treat for last-minute guests or a sumptuous starter to kick off proceedings? 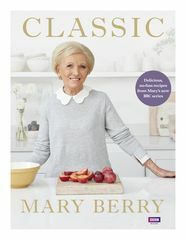 Mary Berry has got you covered with recipes from her Classic cookbook: her collection of essential, fail-safe recipes for your favourite classic dishes. 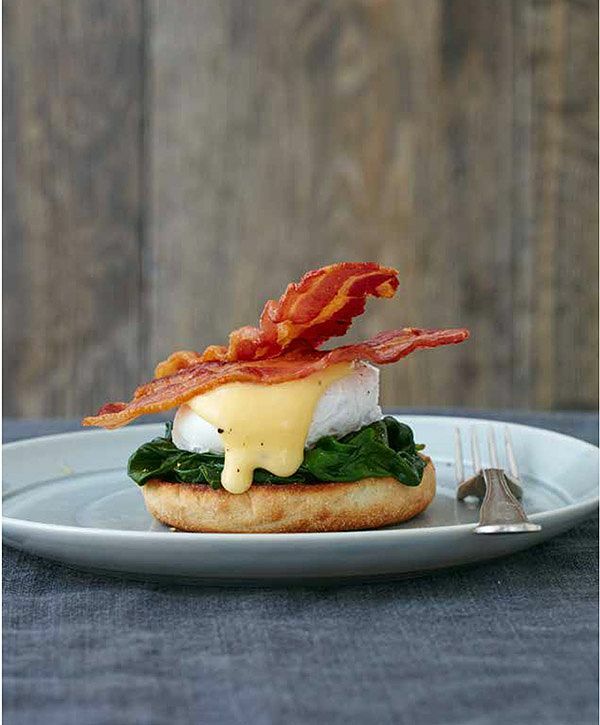 Kick off Christmas Day with a classic Eggs Benedict – fluffy English muffins, perfect poached eggs, streaky crispy bacon, spinach and homemade Hollandaise sauce. A proper breakfast treat. Stuck on the starter? 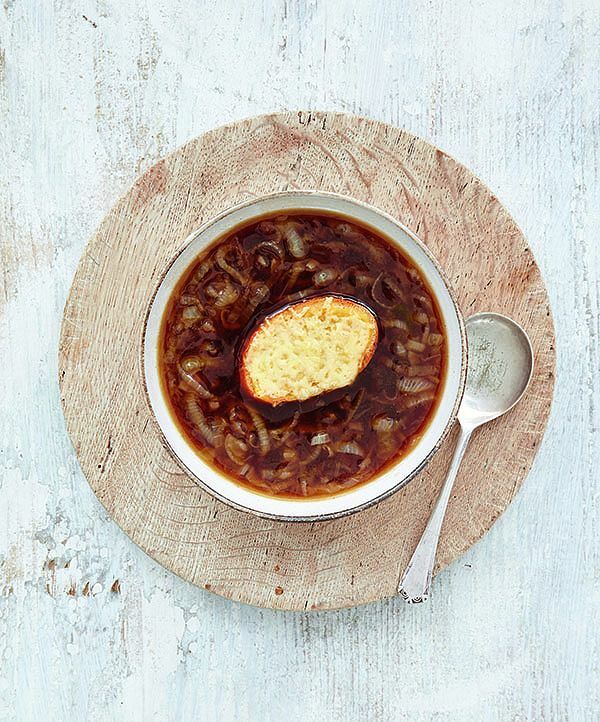 Pair sweet, caramelised onions with punchy mustard and rich Gruyère cheese in Mary's French Onion Soup with Mustard Cheese Croûtes. 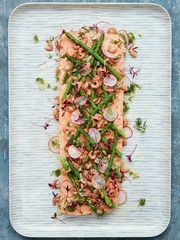 Classic and delicious, no modern twists needed. Swap the turkey centerpiece for a vegetarian vol-au-vent. 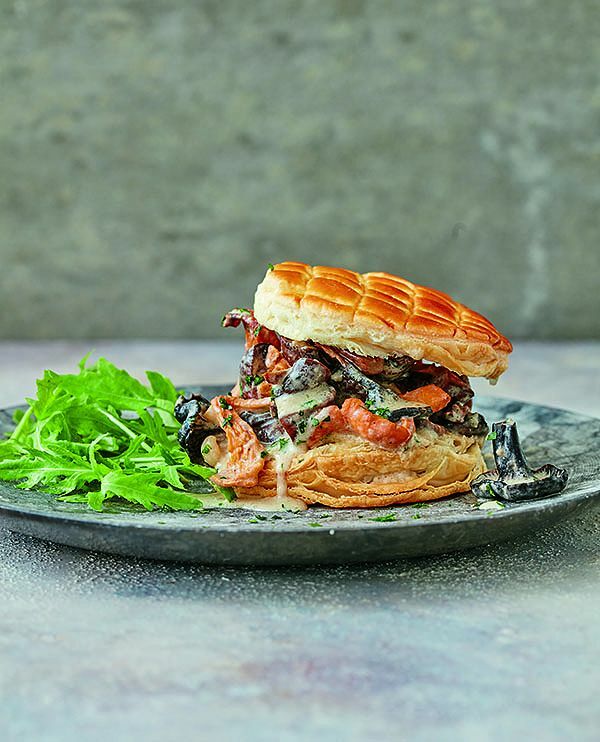 This Wild Mushroom Galette recipe celebrates garlic mushrooms in a delicious creamy sauce filling with flaky puff pastry. 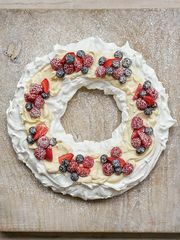 Easier to make than a classic vol-au-vent, it's a delicious veggie Christmas Day alternative. 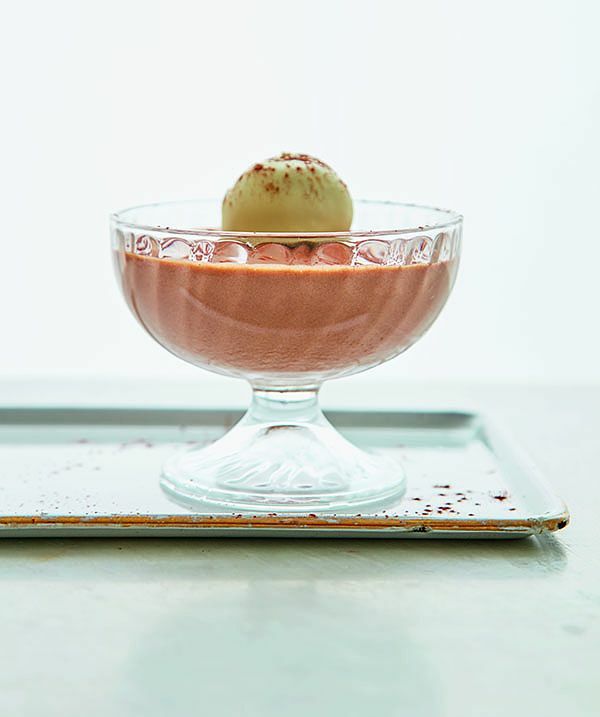 A velvety smooth, light and chocolatey mousse, topped with homemade truffles for extra crunch, Mary's Chocolate Truffle Pots are well worth a go. 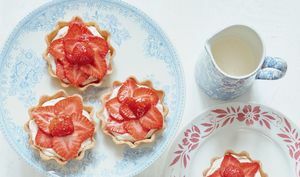 Make them ahead, store them in the fridge and they'll be ready for when you need them. 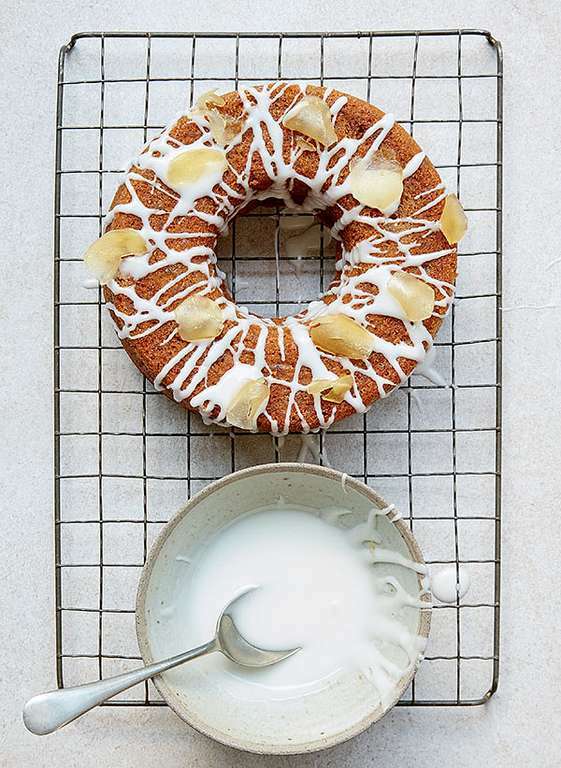 This simple, elegant Ginger Spiced Ring Cake is perfect for a festive teatime treat. 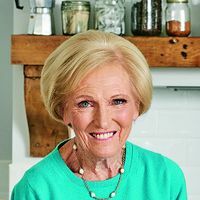 Mary says, "this cake is light, moist and well-risen, and has a lovely combination of spice to complement the stem ginger", and we very much agree. 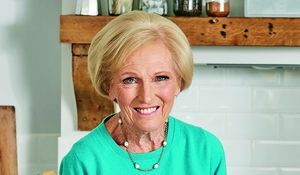 This Mother's Day, follow Mary Berry's easy make-ahead menu with recipes from Mary Berry Everyday for a stress-free Sunday lunch. 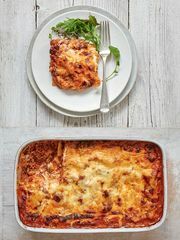 The whole family will love this feast, but most importantly, it's perfect for mum.